Entertainment Weekly Portraits ~ Daryl Dixon. 6B EW Portraits. 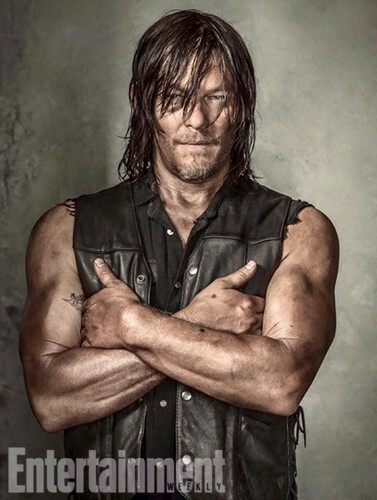 HD Wallpaper and background images in the Walking Dead club tagged: photo the walking dead season 6 6b entertainment weekly ew portraits daryl dixon. This Walking Dead photo might contain gros morceau and hunk.